Resources I am pleased to recommend. 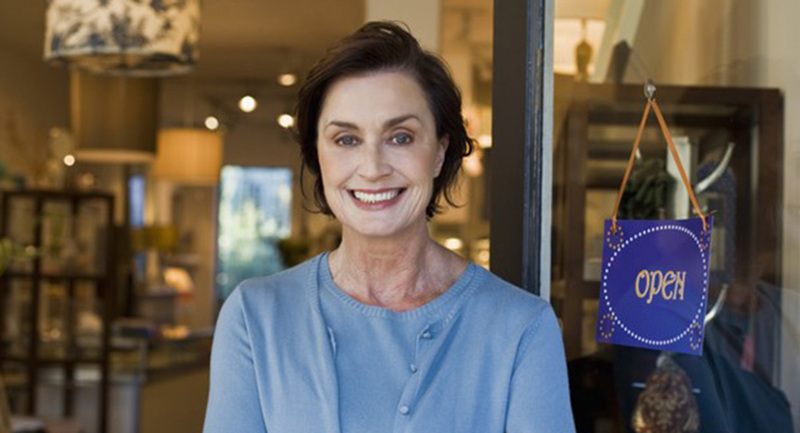 What Is a Self-Employed Retirement Plan? A self-employed retirement plan is a tax-deferred retirement savings program for self-employed individuals. In the past, the term "Keogh plan" or "H.R. 10 plan" was used to distinguish a retirement plan established by a self-employed individual from a plan established by a corporation or other entity. However, self-employed retirement plans are now generally referred to by the name that is used for the particular type of plan, such as SEP IRA, SIMPLE IRA, SIMPLE 401(k), or self-employed 401(k) (also known as a solo 401(k) or an individual 401(k)). Self-employed plans can be established by any individual who is self-employed on a part-time or full-time basis, as well as by sole proprietorships and partnerships (who are considered “employees” for the purpose of participating in these plans). Unlike IRAs, which limit tax-deductible contributions to $6,000 per year (in 2019, up from $5,500 in 2018), self-employed plans allow you to save as much as $56,000 of your net self-employment income in 2019 (up from $55,000 in 2018), depending on the type of self-employed plan you adopt. Contributions to a self-employed plan may be tax deductible up to certain limits. These contributions, along with any gains made on the plan investments, will accumulate tax deferred until you withdraw them. Withdrawal rules generally mirror those of other qualified retirement plans. Distributions are taxed as ordinary income and may be subject to 10% federal income tax penalty if taken prior to age 59½, unless an exception applies. (Special rules apply to Roth accounts and SIMPLE IRAs.) Self-employed plans can typically be rolled over to another qualified retirement plan or to an IRA. Annual minimum distributions are required after the age of 70½. You can open a self-employed plan account through banks, brokerage houses, insurance companies, mutual fund companies, and credit unions. Although the federal government sets no minimum opening balance, most institutions set their own, usually between $250 and $1,000. The deadlines for setting up a self-employed plan and for making contributions vary by plan type. Each tax year, you may be required to fill out Form 5500, depending on the type of plan you choose. You may need the assistance of an accountant or tax advisor, incurring extra costs. If you earn self-employment income, a self-employed plan could be a valuable addition to your retirement strategy. And the potential payoff — a comfortable retirement — may far outweigh any extra costs or paperwork. Educate yourself on a variety of financial topics. A host of financial tools to assist you. Timely Newsletters to help you stay current. A dynamic library of videos. These magazine-style flipbooks provide helpful information. Financial terms from A to Z. Manage your taxes and prepare for the upcoming tax season. This communication is strictly intended for individuals residing in the states of AK, AZ, FL, IA, IL, IN, MO, NC, NY, OH, TN, VA. No offers may be made or accepted from any resident outside the specific state(s) referenced. Securities, insurance, and advisory services offered through SagePoint Financial, Inc., member FINRA/SIPC. Additional insurance services offered through LEER Financial, who is not affiliated with SagePoint Financial, Inc. or registered as a broker-dealer.